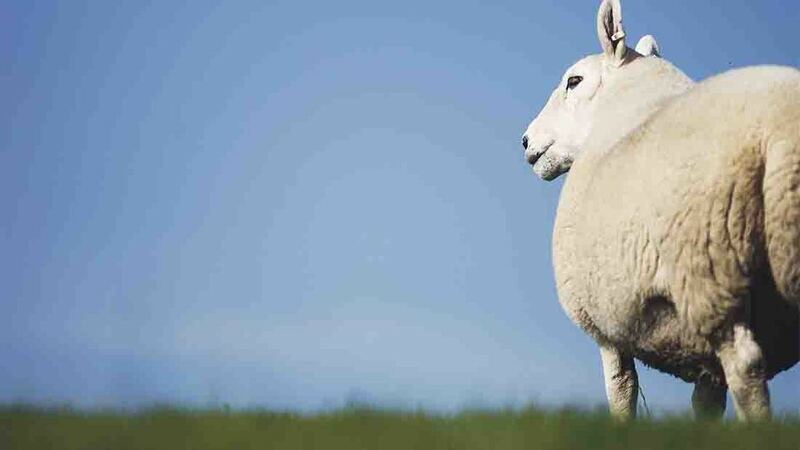 The EU Sheep Meat Forum, set up by farming commissioner Phil Hogan, has recommended an increase in coupled support payments to help the ‘vulnerable’ sheep meat sector in a new report. Joanna Briggs, policy officer at the National Sheep Association (NSA), welcomed the report but raised concerns about increased CAP support for sheep farmers on the continent in light of Brexit. Other recommendations in the report included providing EU funding for a sheep meat promotion scheme, increased support for young farmers entering sheep production and the creation of organisations which could collectively negotiate prices for sheep farmers. It also highlighted the public goods delivered by sheep farming businesses such as preserving sensitive ecosystems, preventing erosion and floods and supporting rural tourism. Ms Briggs added: “The NSA believes the UK Government should be aware of the report, not least because its very existence is a result of pan-EU concern about the fragility of the sheep sector and sensitivity of lamb as a product.